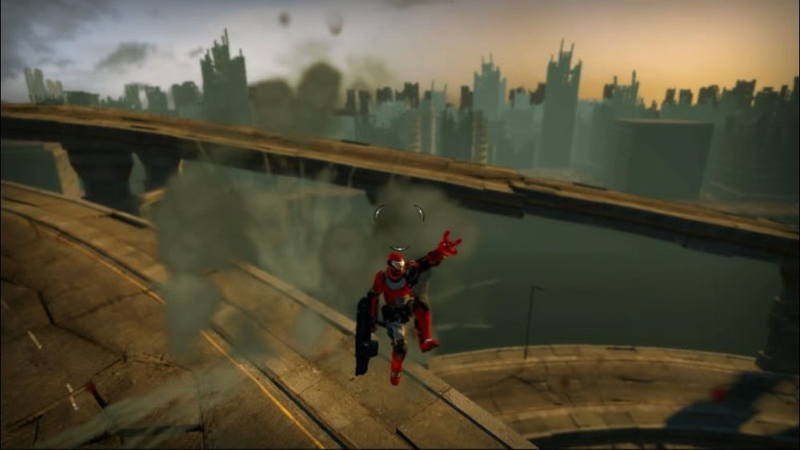 The 20 year wait is over! 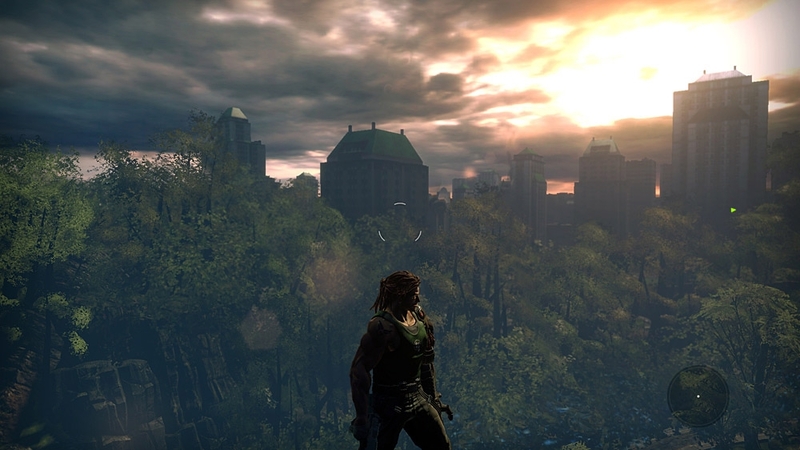 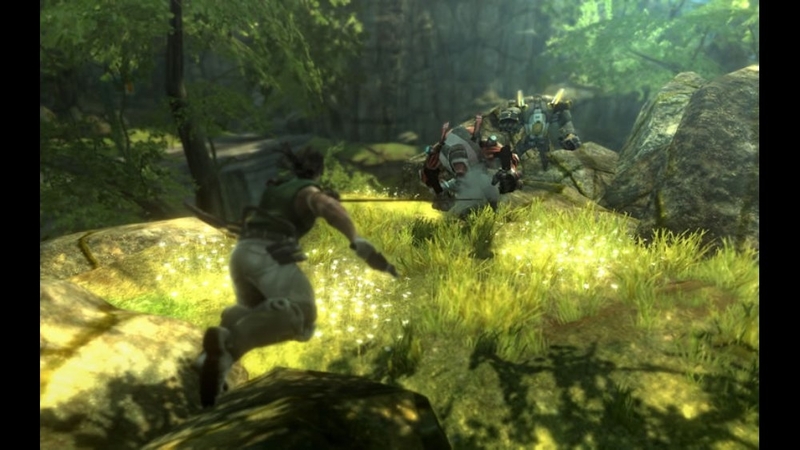 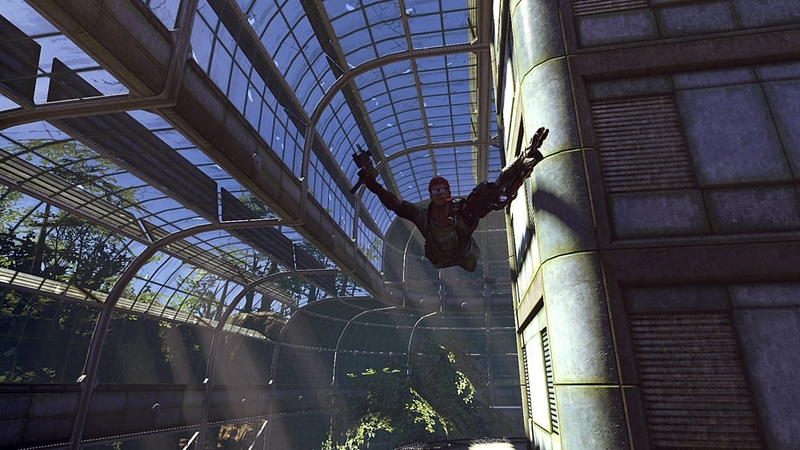 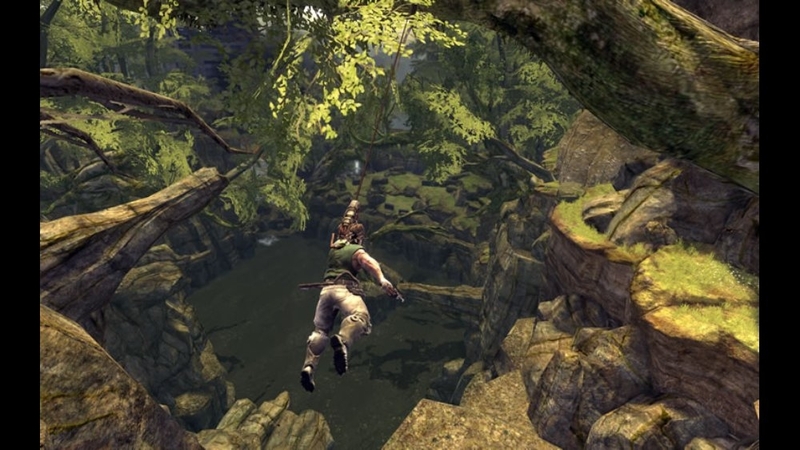 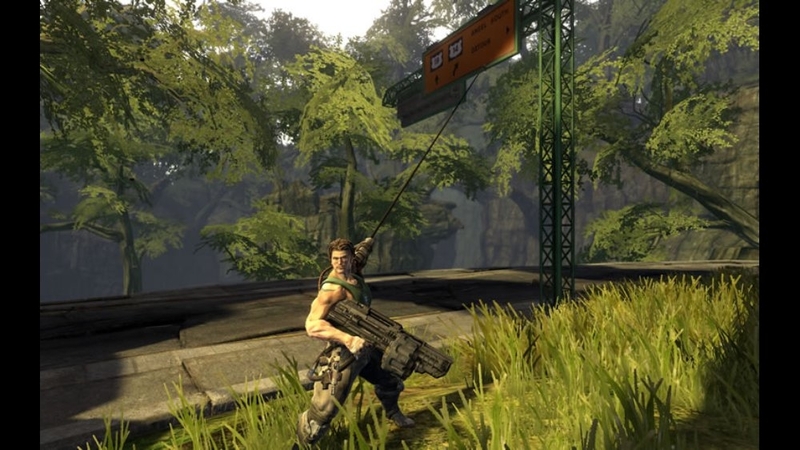 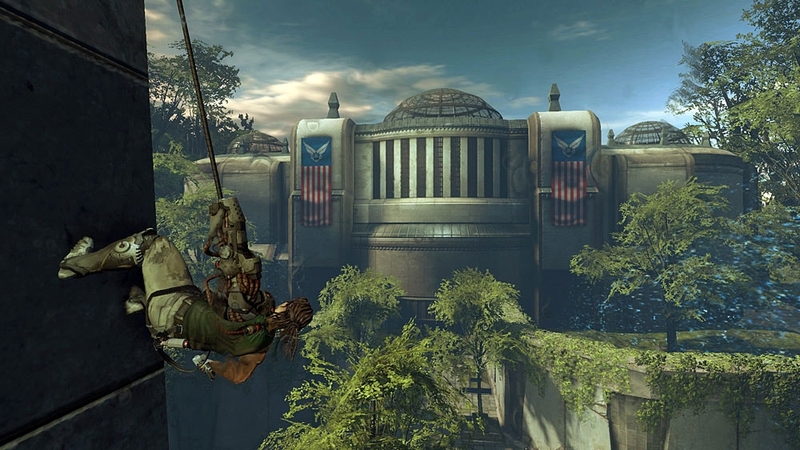 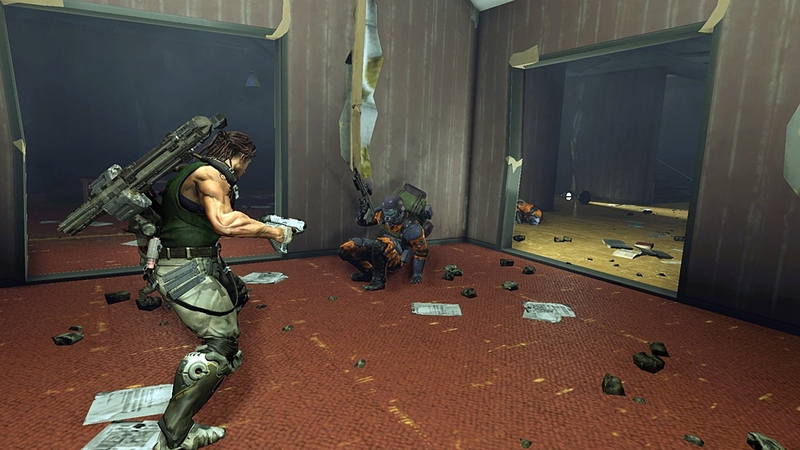 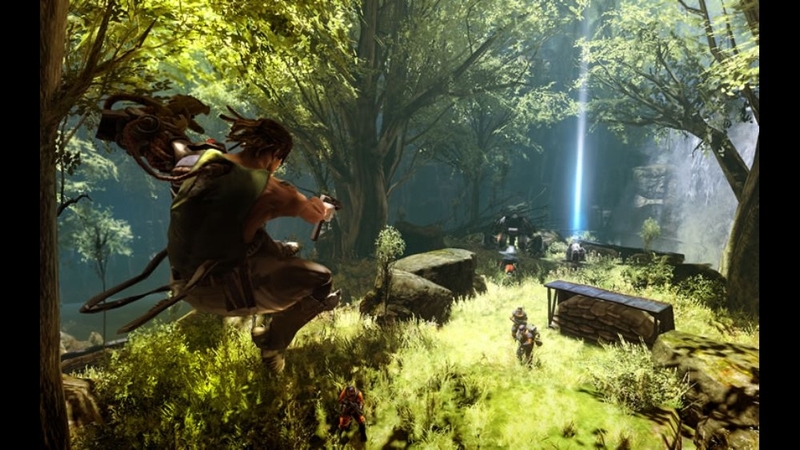 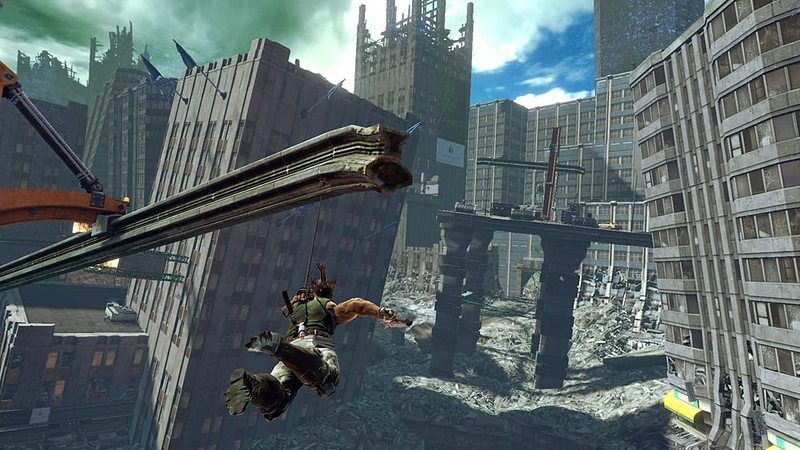 Get hooked as Bionic Commando lands on your Xbox 360! 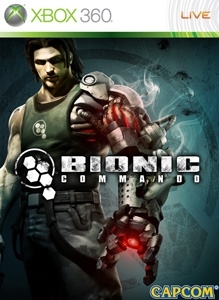 Use the Bionic Arm to swing through the air at breakneck speeds and pummel opponents in a game that redefines the world of 3D action!